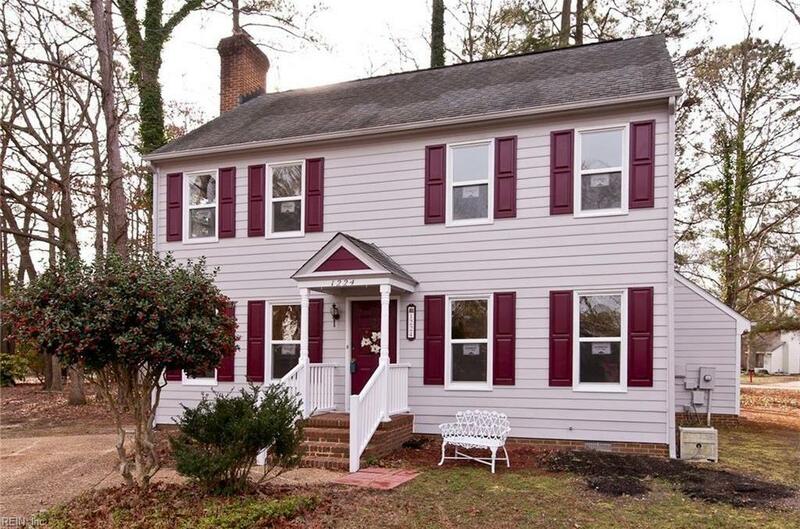 Wonderful 3BR/2.5BA home on a quiet Cul-de-sac in the well established neighborhood of Colony Pines. 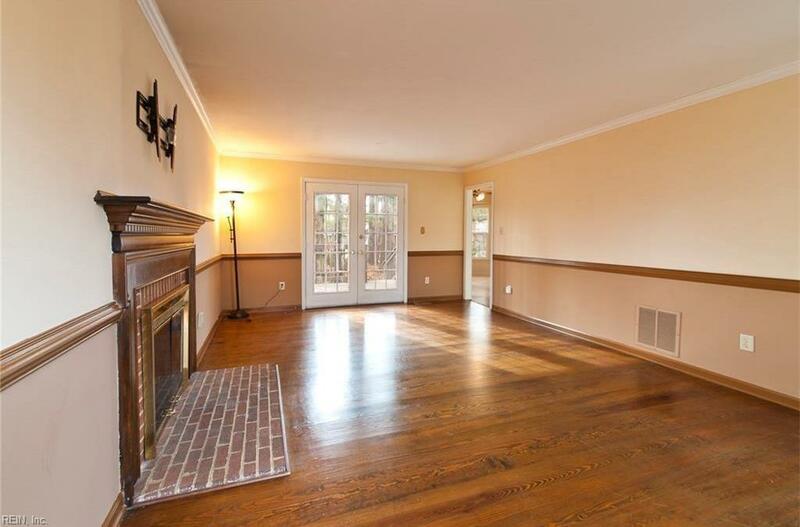 Enjoy your evenings by the fireplace in your spacious Living Room with hardwood floors. 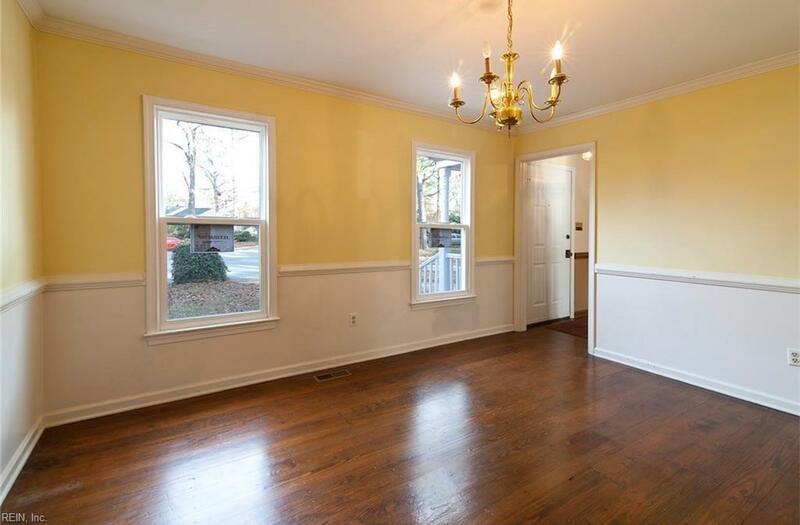 Don't miss the Bonus Room on the third floor that could be used as an office, study or playroom. 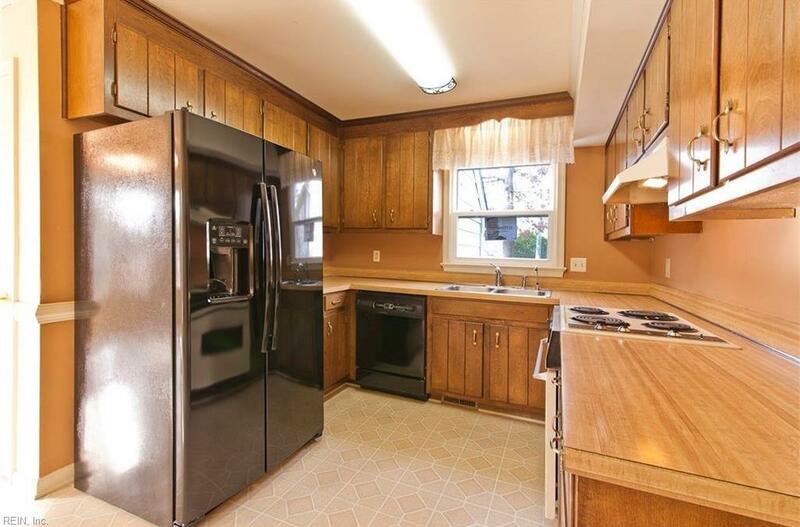 Home is ideally position proximity to I-64, military bases, and major attractions.